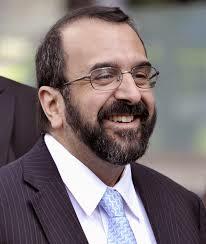 New York Times bestselling author Robert Spencer provides the startling answers in Did Muhammad Exist? An Inquiry into Islam’s Obscure Origins – just released in paperback. Spencer offers a sober but unflinching look at the early days of one of the world’s major religions. Far from an anti-Islamic polemic, this book brings to Islam the same standard of searching historical criticism that scholars have applied to Christianity and Judaism for more than two centuries.